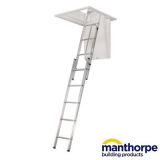 Safe loft ladders are a must for any building, domestic or otherwise, that needs access to loft space. 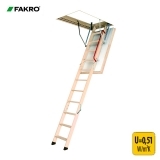 Loft ladders of the past have been somewhat clunky, large and unreliable but this range of loft ladders brought to you by Insulation Superstore features energy efficient loft ladders, fire-resistant loft ladders and basic sliding section loft ladders to save space and promote a thermally efficient loft space. 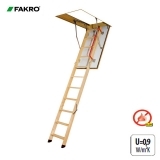 All FAKRO loft ladders come with a 3-year warranty, stile ends to protect the floor surface and make the ladder more stable, and handrails on the loft ladders. 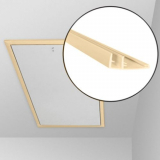 Each wooden loft ladder comes with a white hatch that has varying thicknesses and types of insulation to offer different properties. 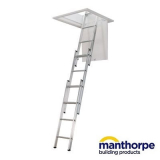 Fire-resistant loft ladders for example have a hatch manufactured from fireproof materials, has a seal to ensure tightness and the hatch is 4.2cm thick. 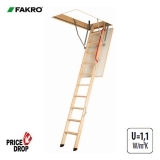 Each fire-resistant loft ladder will offer up to 30 minutes of fire protection. 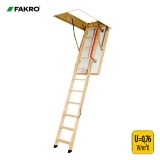 FAKRO loft ladders offer u-values as low as 0.51 W/m2K to aid any insulation in the loft space.  Unable to find what you’re looking for? 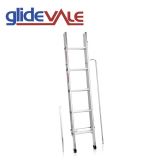 Contact us on 01752 692 206.